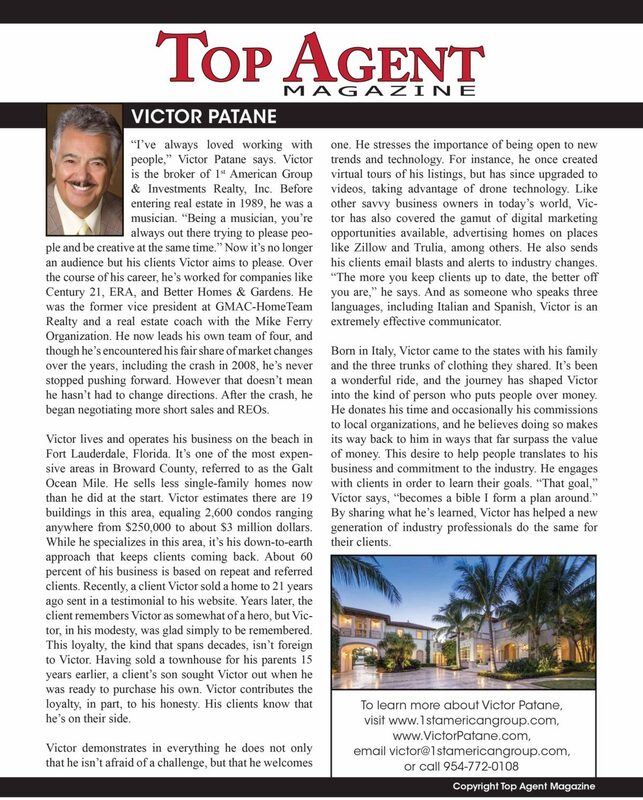 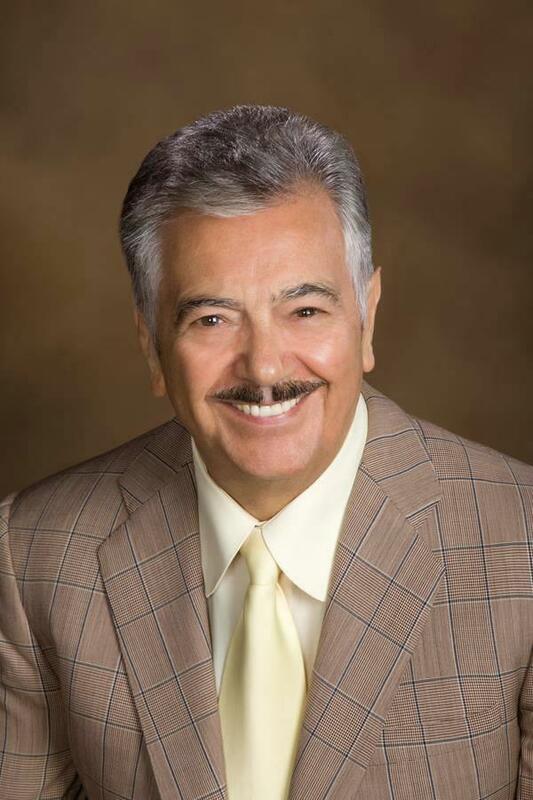 1st American Group Realty & Victor Patane Global Marketing. 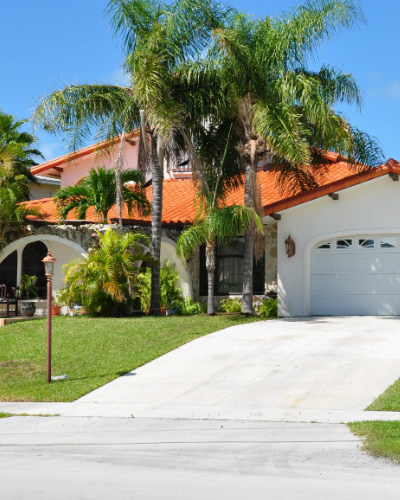 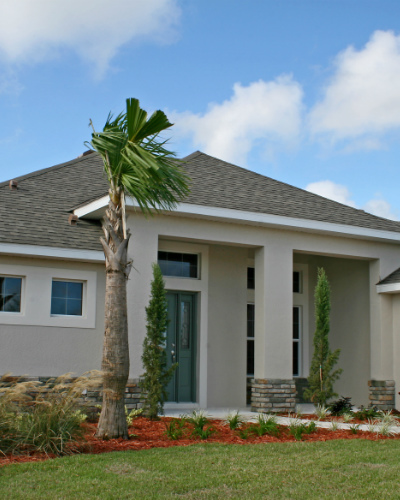 In today’s real estate industry, your property has to be marketed to the world and to a specific audience. 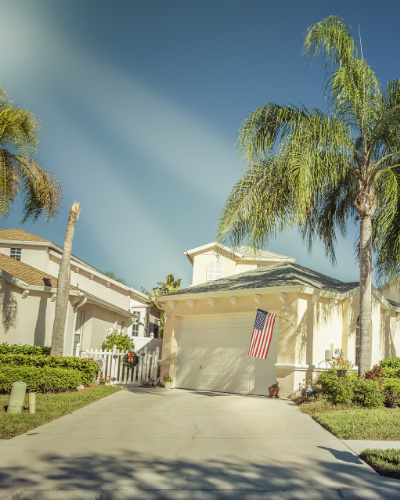 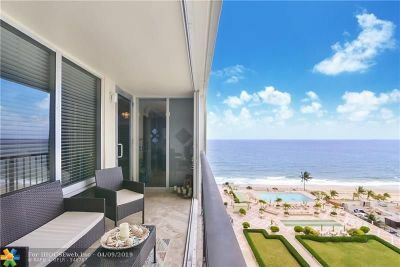 Here you can search the most current up to date luxury homes, waterfront properties, condos, and townhomes directly from the MLS platform. 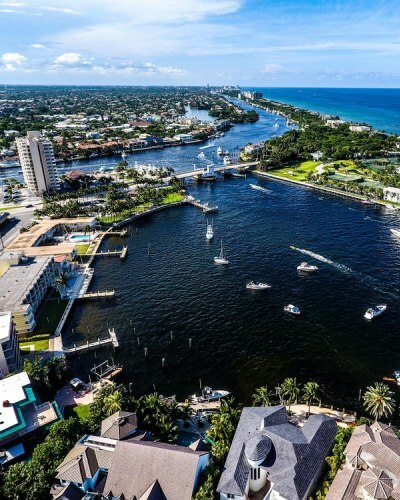 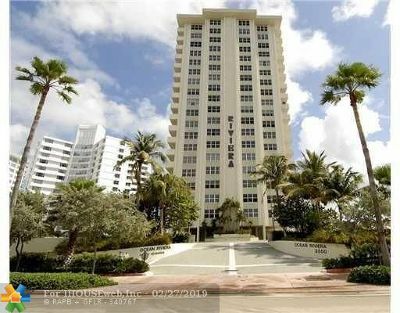 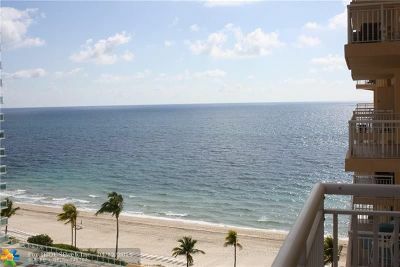 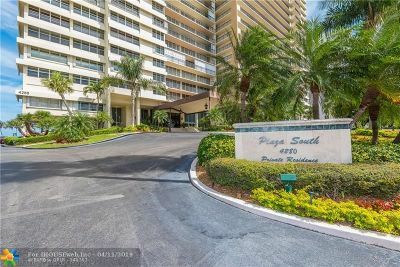 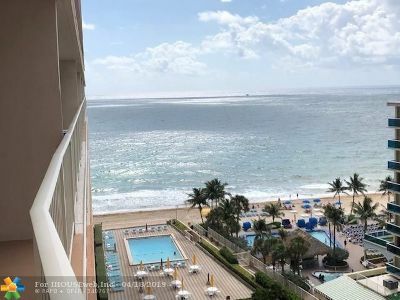 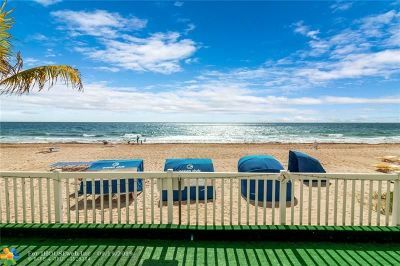 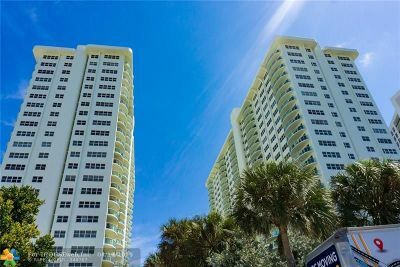 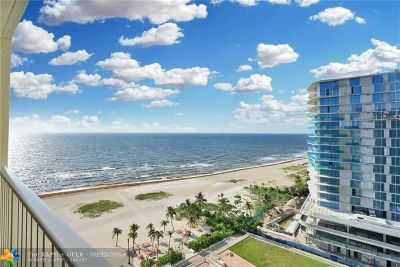 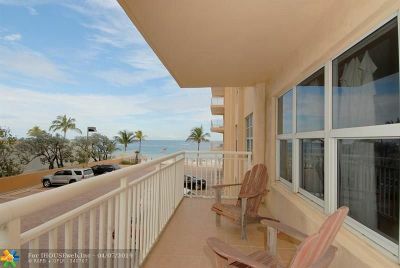 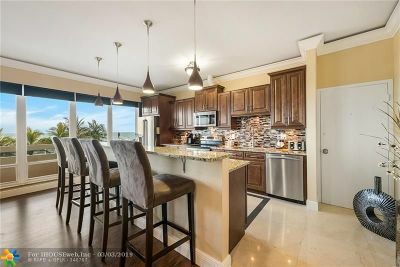 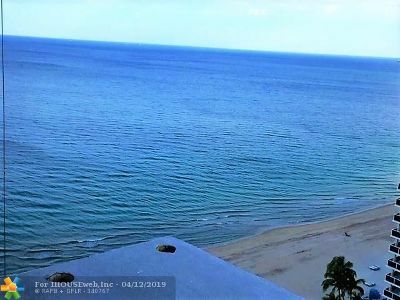 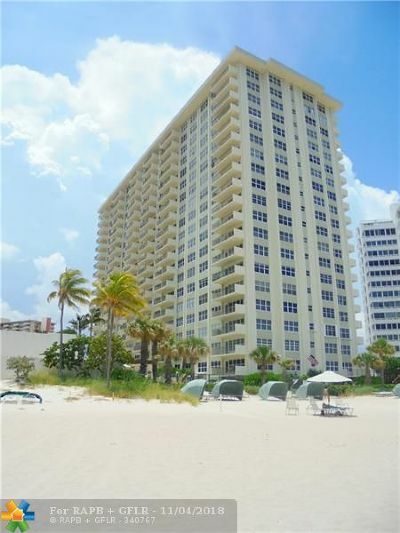 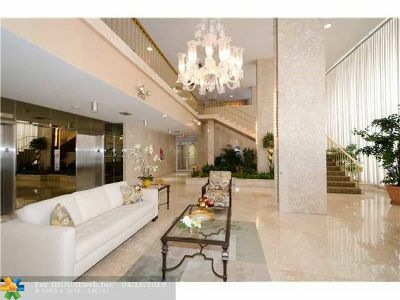 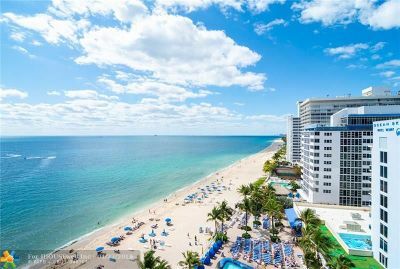 Here you can view most of the beachfront new condo buildings as well as new and upcoming projects in Fort Lauderdale/Broward County.